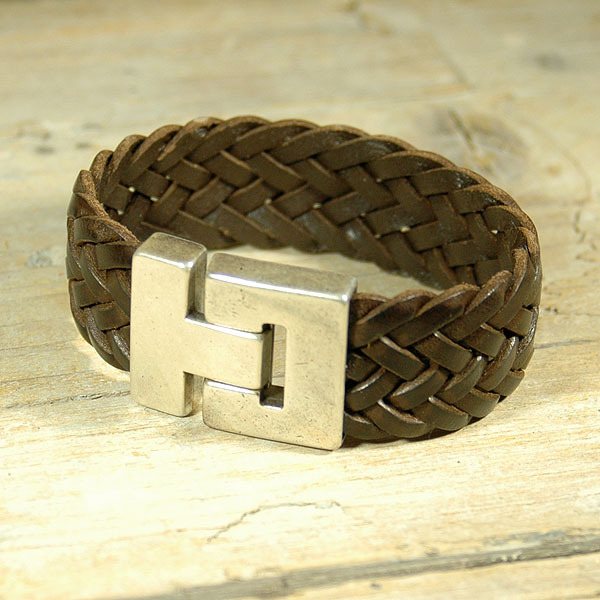 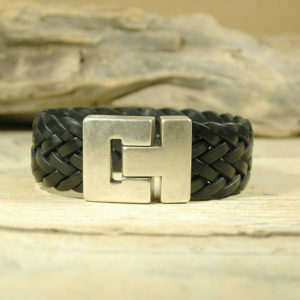 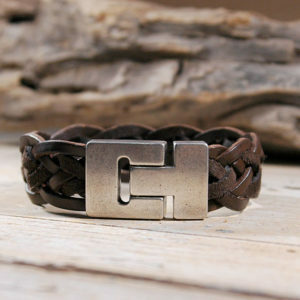 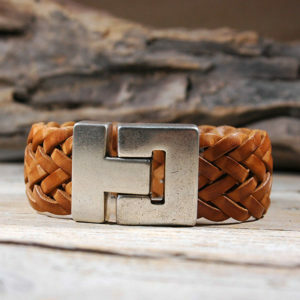 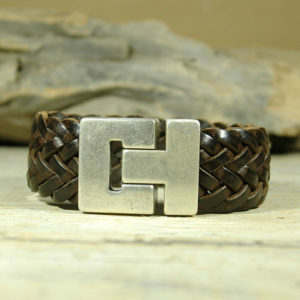 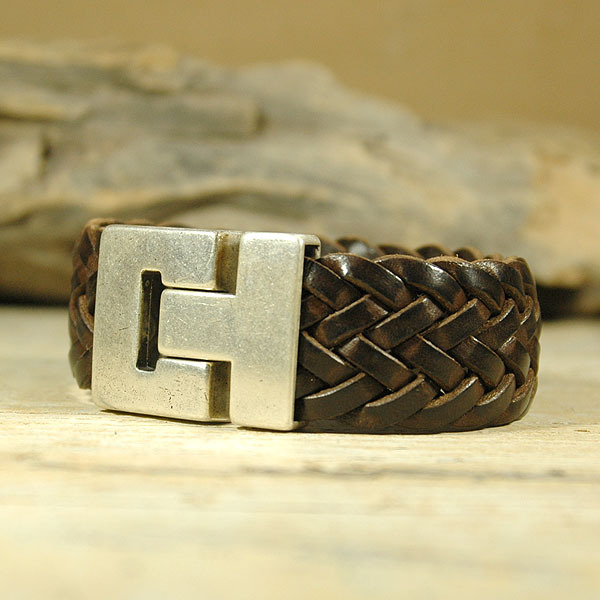 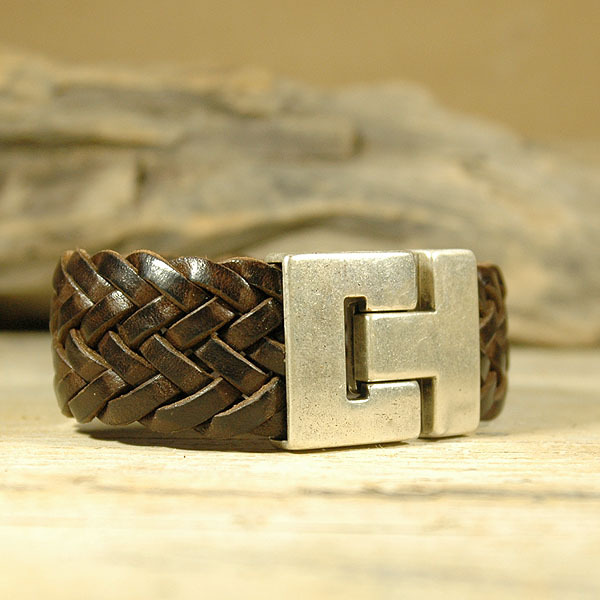 Timeless wide braided leather bracelet for men, tough, classy and traditional. 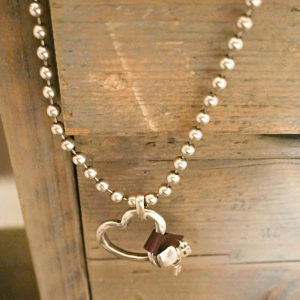 Produced with high quality spanish leather and heavy silver plated metal. 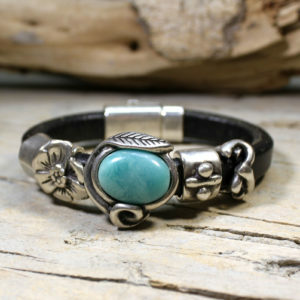 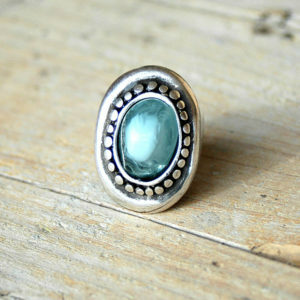 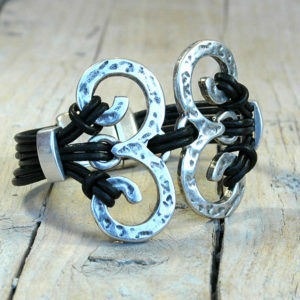 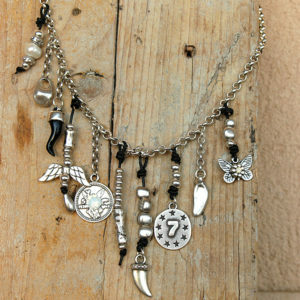 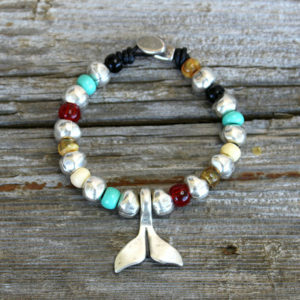 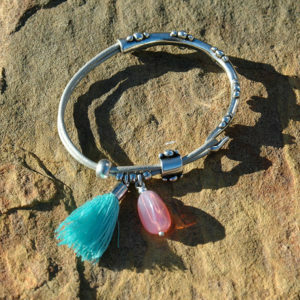 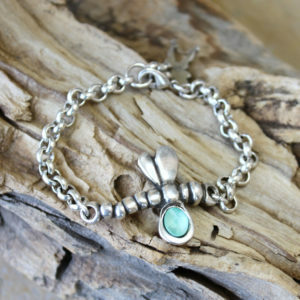 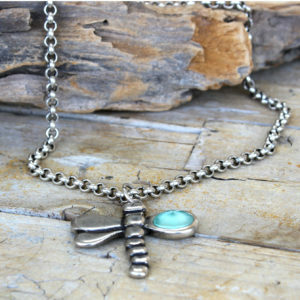 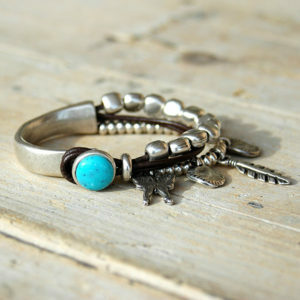 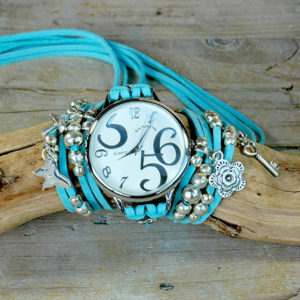 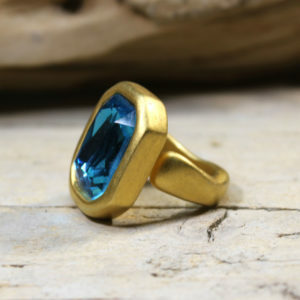 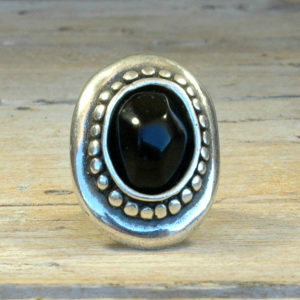 Every piece is handmade and therefore unique!